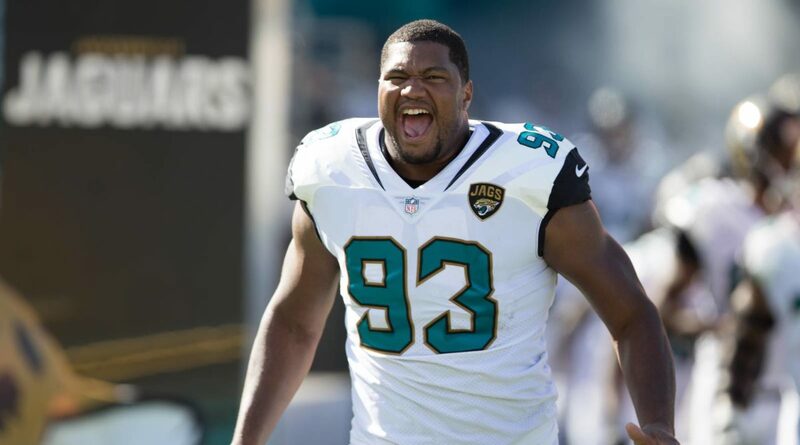 When the Jaguars return for the start of the offseason conditioning program next week, Calais Campbell will have a message for his teammates, Michael DiRocco of ESPN reports. Not only should they not pay attention to the fact that the Jaguars are considered one of the favorites in the AFC in 2018, they should actually approach the upcoming season as if nobody expects them to win more than a few games. That attitude is the best way for the Jaguars to deal with the hype following their first division title since 1999, first playoff appearance in a decade and surprising run to the AFC Championship Game, Campbell said. He is, unfortunately, speaking from experience. “You start back at zero, so everybody’s equal,” Campbell said in a phone interview. “You have to earn the right to have the opportunity to make it to the playoffs. When people start picking you as the favorite and [predicting] what you should do, it’s kind of poison. You’re kind of relaxing and start believing you’re better than you are.